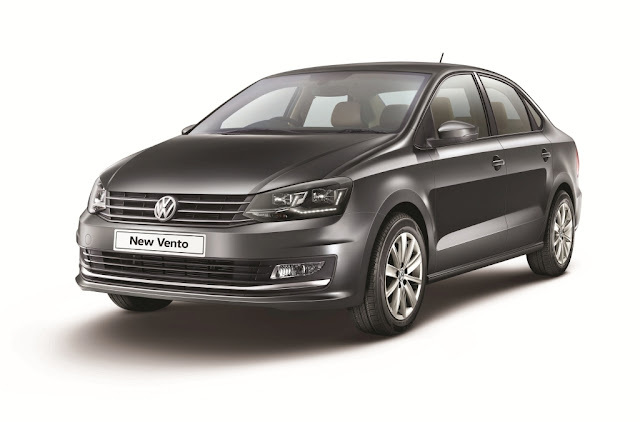 Mumbai: Volkswagen launched a new variant of Vento named as Vento Highline Plus equipped with aesthetic upgrades at ₹10.84 lakhs (ex-showroom Mumbai). 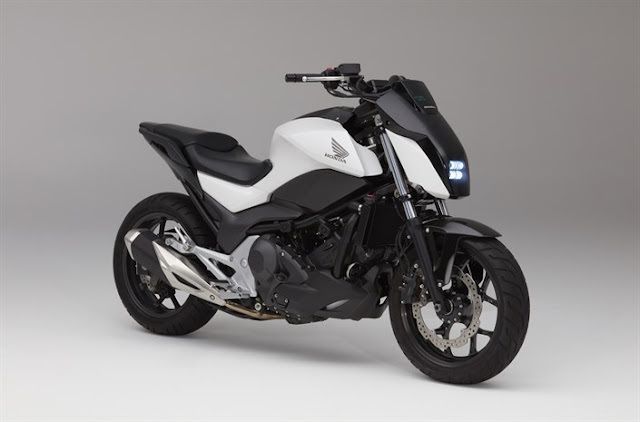 The Highline Plus will be equipped with features like Full LED Headlamps, LED DRLs and rear view camera. Along with the added features, the Vento comes with OVRM turn indicators, Zirkonia alloy wheels, 3D effect tail lamps and automatic rain sensing wipers on the exterior.The interior is packed with rear air-conditioning vents, auto-dimming IRVM, cooled glove box and a multi-function steering wheel. 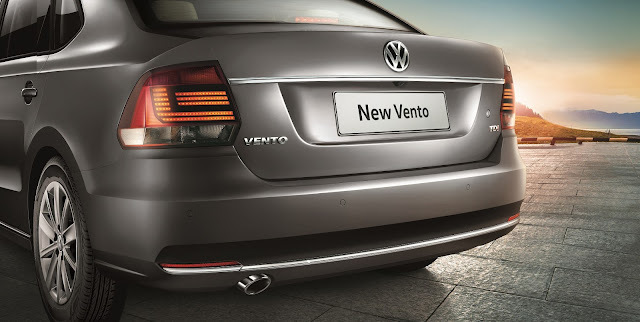 Launched in 2010, the Vento has undergone a number of cosmetic changes. ABS and dual front air-bags are standard fitment on the Vento.